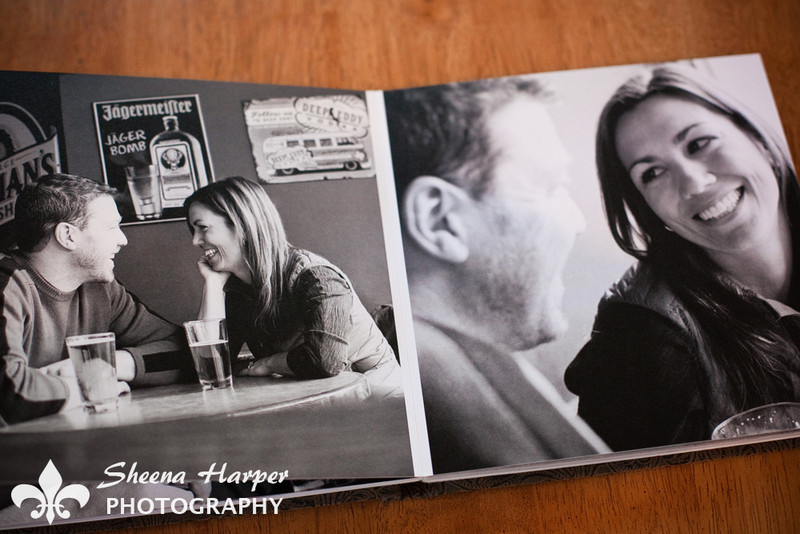 Engagement portraits are my absolute favorite!!! I love working with my couples to show off their hobbies and interests in a unique way. 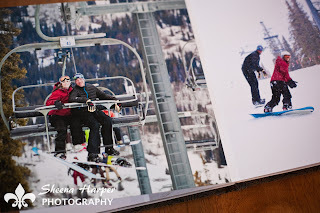 I had an especially great time at the Copper Mountain photographing Kristen and Jason on a warm January day while skiing! 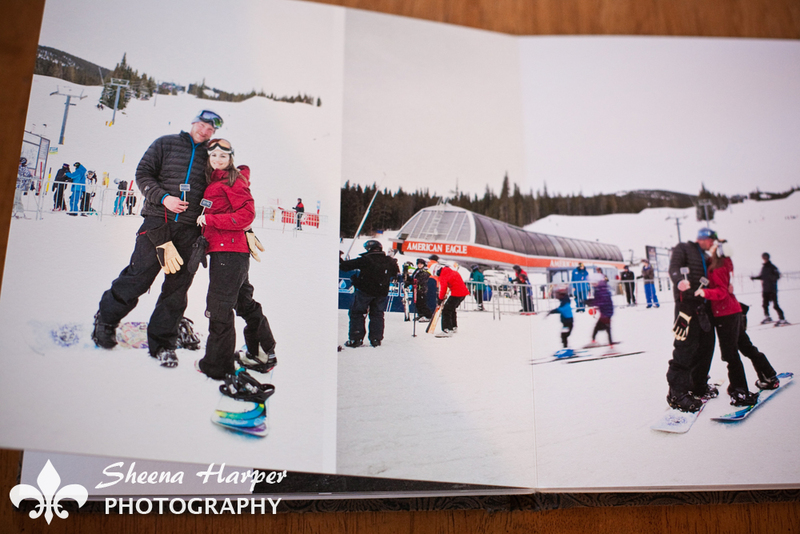 Snowboarding engagement pictures are the best! 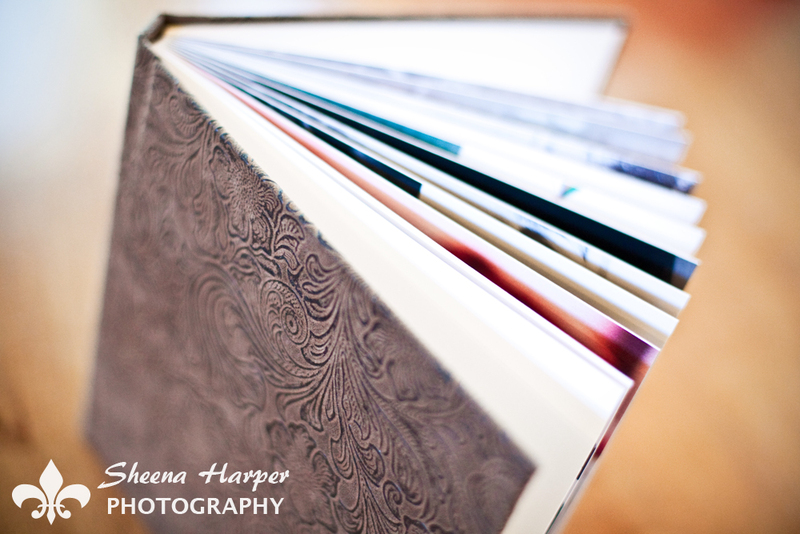 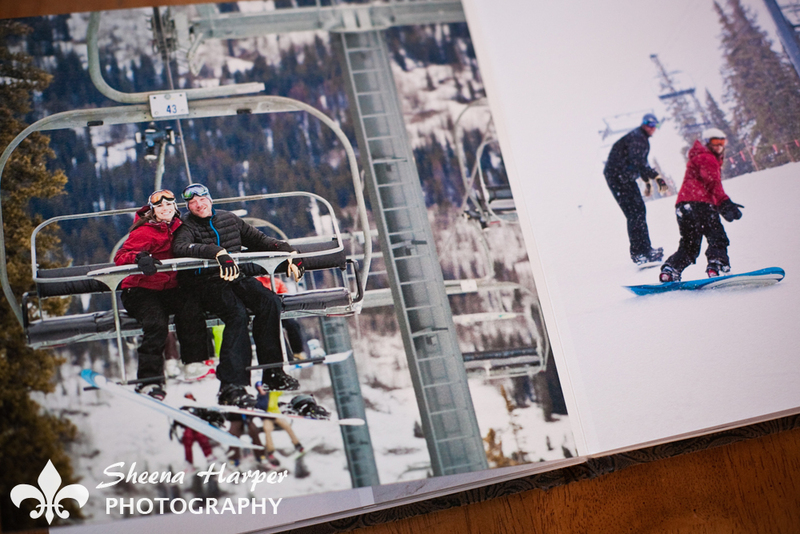 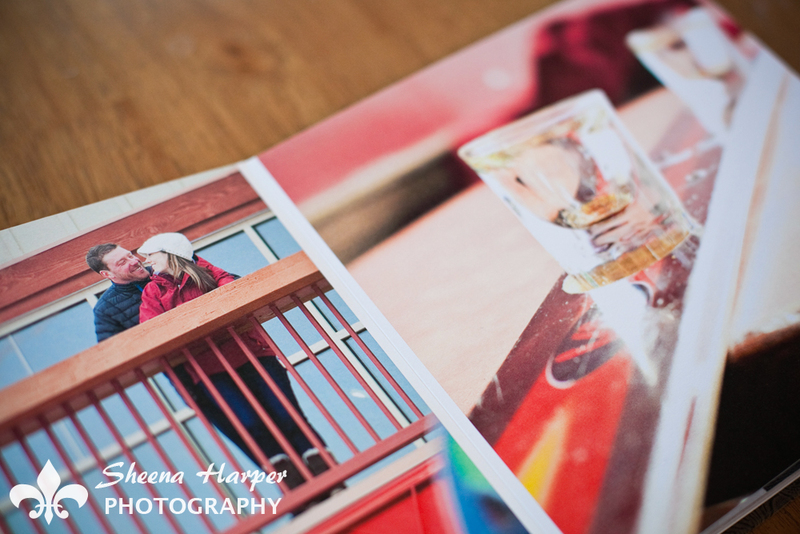 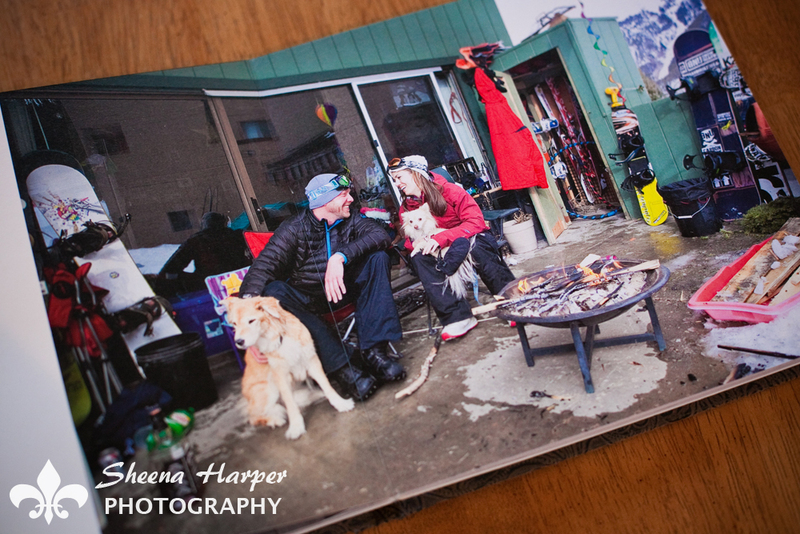 I can’t wait to delivery this book on their wedding day in June at Copper Mountain Resort.